WHAT IF… AN APP COULD CHANGE HOW WE SHOP THE HIGH STREET? Back in 2012, Edinburgh-based Mallzee was little more than a dream. With a belief that buying clothes shouldn’t be limited by time and space, the team set out to change things. 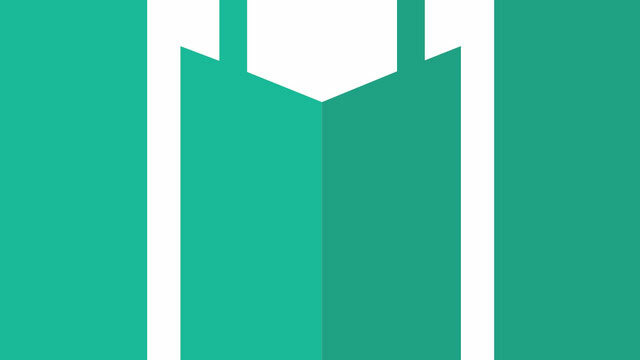 Introducing an app where you swipe left or right on a smartphone to shop, Mallzee has made shopping fun. It’s been a resounding success, with an expanding team and over a hundred top fashion partners. What if you joined to make the one-stop shop even bigger and more successful? Find out how to get involved.